Holi Moo! Festival started from an informal jamming session at a farmhouse among a few musicians in 2006 to a multi-genre, multi-stage music festival. 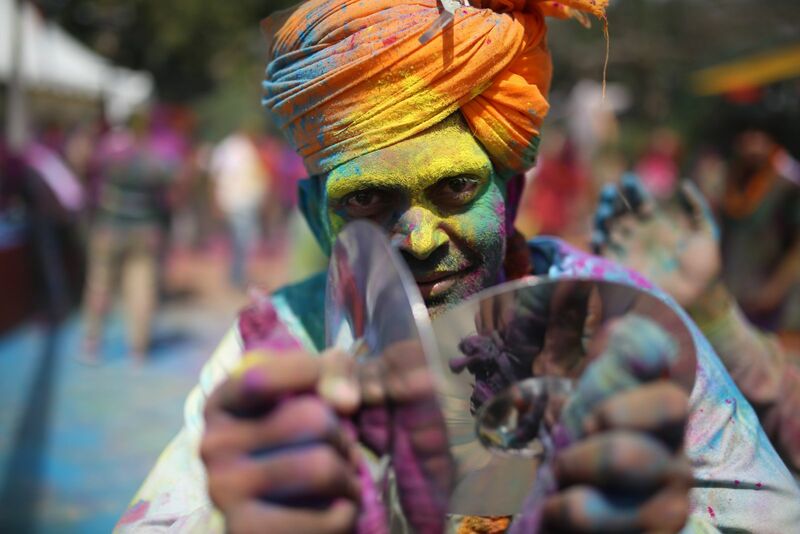 Inspired by the festival of Holi, which signifies the start of spring, Holi Moo! 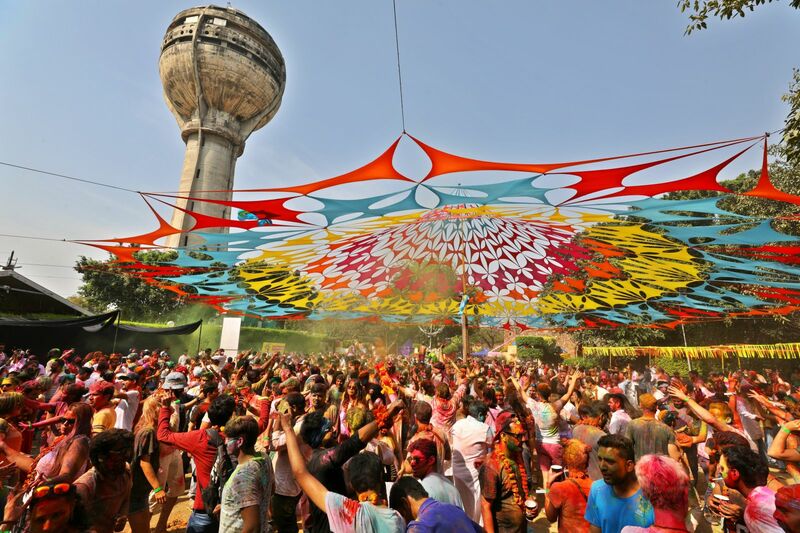 Festival combines the traditional revelry and irreverence of Holi, with a contemporary mix of music, art and culture. Across four distinct stages this year, the Holi Moo! Festival will showcase artists across multiple genres including World Music, Indie and Experimental, Hip Hop, Reggae and Electronic Music. Some of the featured artists set to perform this year at the Festival are Barmer Boys, ChaarHazaari on the World Music Stage with Lifafa and Last Mango in Paris performing on the Indie Stage. The Hip Hop Stage will feature the debut of the 10000 Lions Sound System, the first authentic Jamaican sound system in India. The Sound System features a 3x4 meter tower of custom-made sound boxes with the power of 12000 watts, put to good use by Jamaican style selectors from all around the world. A few the include artists like Realovution Hi Fly, Sanyaas-I, NinjaDread and Selektor. The Electronic Stage will present artists such asDeep Toddler, Sid Morrison, Tech Panda andKenzani. The Festival also has a safe, secure and welcoming environment for all, with an opportunity to play Holi with eco-friendly, organic gulaal.